AU Summer Hop Pellets 1 oz 5.8% AA. 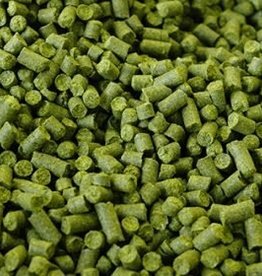 Azacca Hop Pellets 10.7% AA 1 oz. Common Styles:	Just about anything when used for bittering only. Aroma: Medium intense floral, citrus and grapefruit tones.